This article is about the guest star. 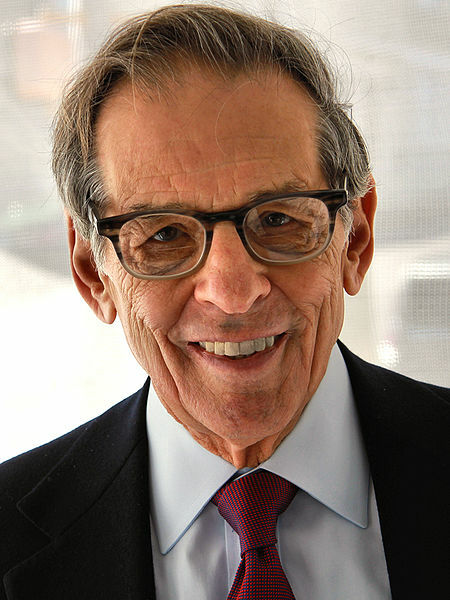 For the character, see Robert Caro (character). Robert Allan Caro (born October 30, 1935) is an American author and journalist. He voiced himself in the season 24 episode "Love Is a Many-Splintered Thing".